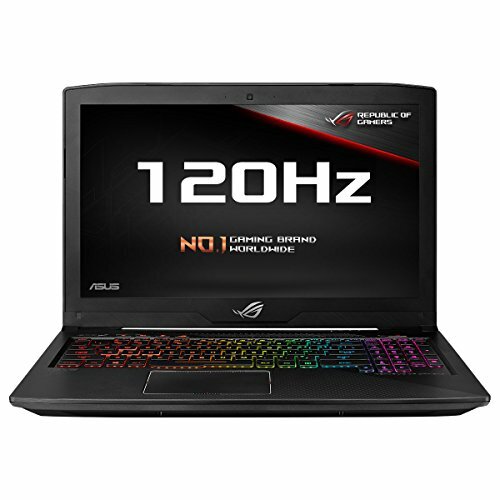 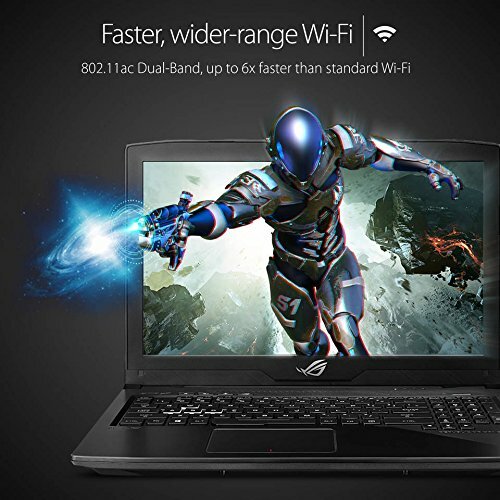 At paytmmall.com you can purchase ASUS ROG Strix GL503GE-EN041T (Core i7-8750H/ 8GB DDR4/ 1TB SSHD+128 GB SSD/ 15.6" Full HD(120 Hz. 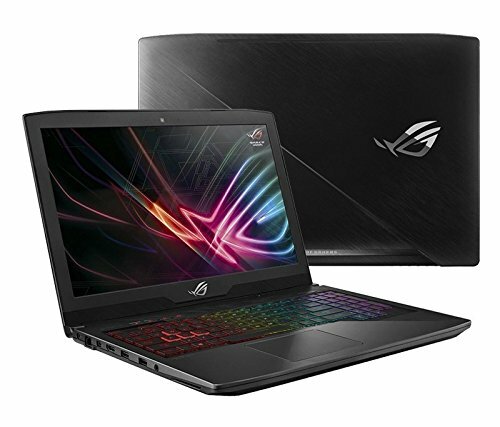 )/ Win 10 /NVIDIA GeForce GTX 1050Ti 4 GB Graphics/2 Yrs Warranty) Black for only Rs. 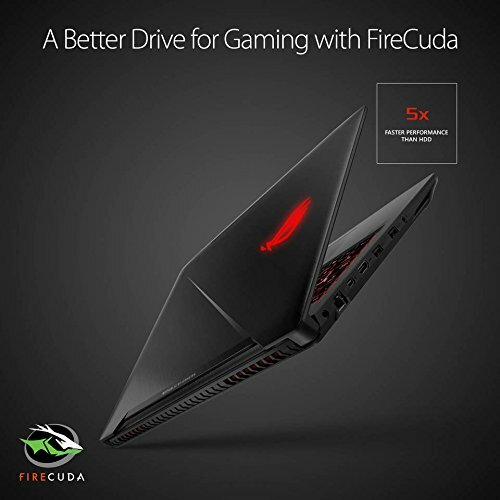 96,100, which is 68% less than the cost in Amazon.in (Rs. 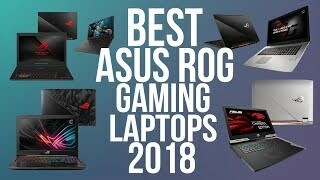 298,990). 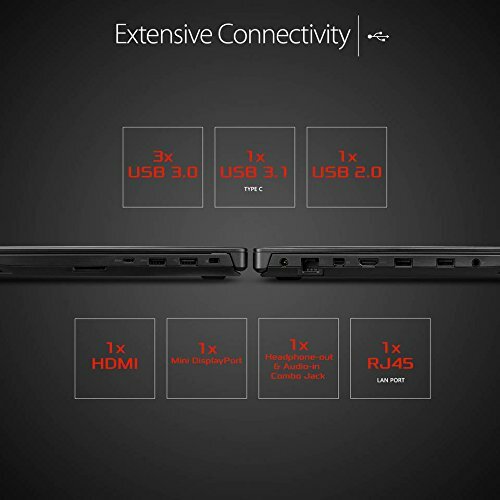 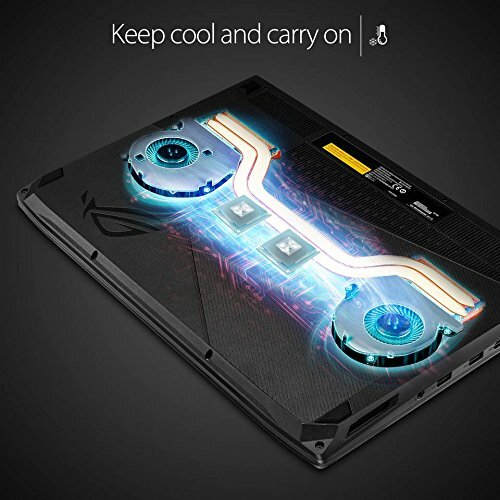 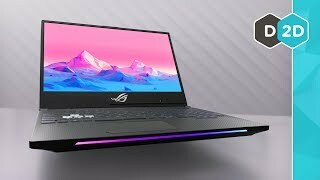 The lowest price of ASUS Rog Zephyrus GX501GI-EI004T 15.6-inch Laptop (8th Gen Core i7-8750H/24GB/1TB PCIE SSDTB/Windows 10 (64bit)/8GB Graphics), Black Metal was obtained on 27/02/2019 10:44.